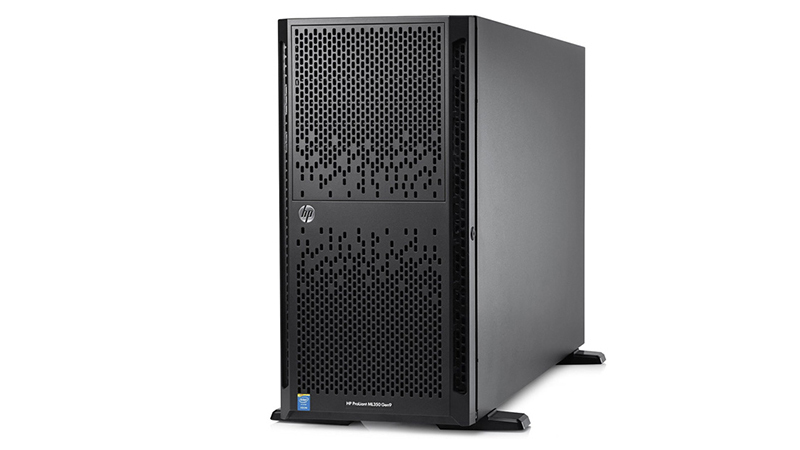 Perfect for medium-sized businesses or smaller businesses that are growing and require more power than the HP ML150 can offer. The HP ProLiant ML350 features the faster Intel Xeon 8 Core processor for improved performance; with options below to upgrade or you can turbo-charge your Server by adding a second processor. 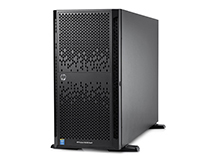 This HP ML350 ships with 16GB RAM and SAS drives as standard and comes with 2 x 300GB SAS 10K SFF hard drives but can be configured with up to 48 drives with additional chassis. Thanks to the SmartArray storage drives can be configured with RAID 1 and 10 Advanced Data Mirroring which is 1000x safer than traditional drive mirroring and improves overall read performance. All Servers can be installed by one of our qualified engineers.